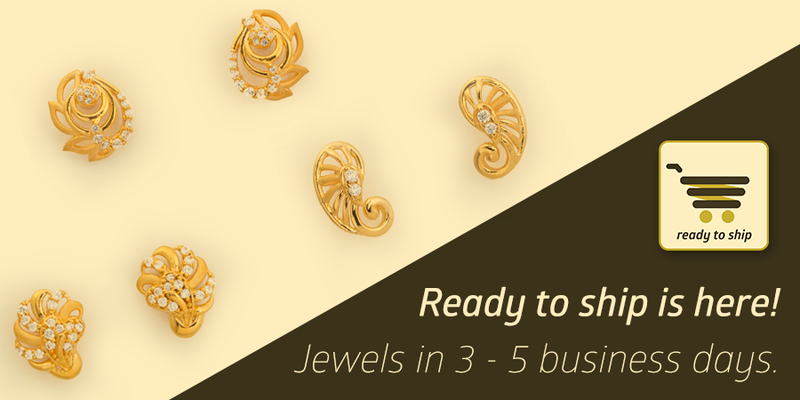 Jewels, Fashion, Cooking and a lot more! Gold Jewellery would be billed under 2 slabs. The Gold content would be taxable at 3%, while the labour costs would be taxed at 5%. Precious, Semi-Precious & Synthetic stones would be taxed at 3%. 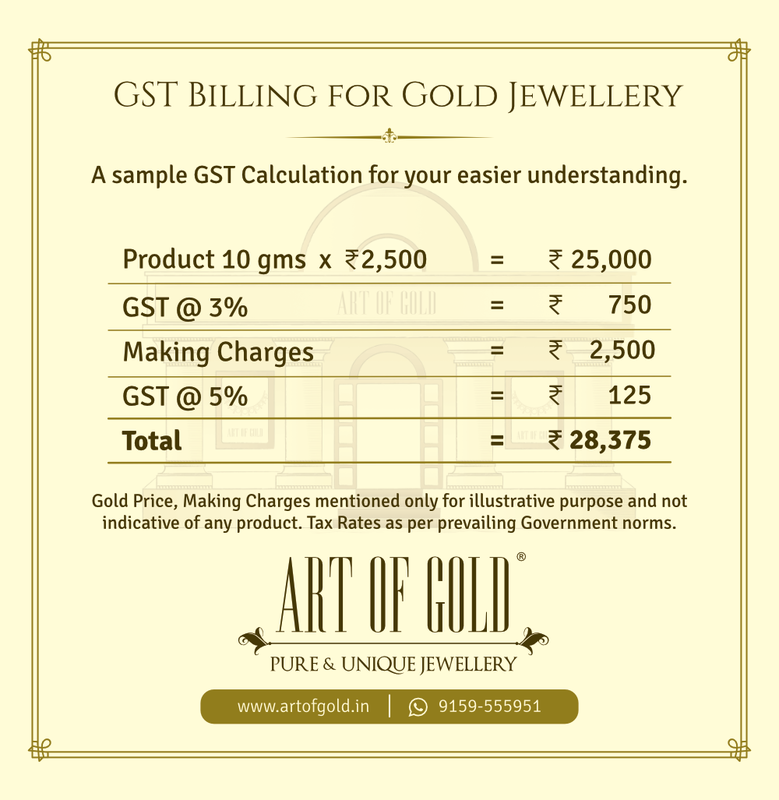 Here’s a Sample illustration on how GST would be calculated on Gold Jewellery. We just wanted to share this inspiring video on Afforestation.